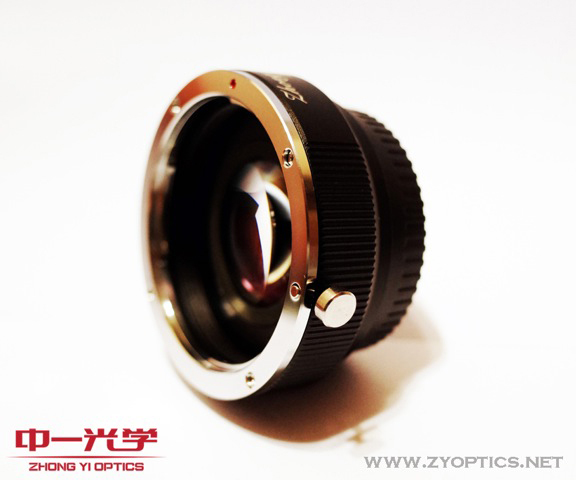 Zhongyi Optics (ZY Optics) has released the Canon EF-Fuji X Lens turbo adapter. This adapter allows Canon EF lenses to be mounted on Fuji X cameras with a wider angle of view and faster aperture. Similar to the previous Zhongyi Lens Turbo, the new Canon EF-Fuji X lens turbo adaptor features a structure of 4 lens elements in 4 groups, including 1 extra-low dispersion element which helps in reduce the chromatic aberrations on the image. The angle of view of the camera lenses will be increased by 0.762x and the max. aperture will be improved by 1-stop. The new adapter is a Mark II version which has a much improved quality and considered to be one of the best focal reducer currently in the market. Other conversions of Zhongyi Lens Turbo Adapters for Fuji X cameras are going to be released by the end of 2014. Purchase can now be made via ZY Optics official website or authorised resellers.